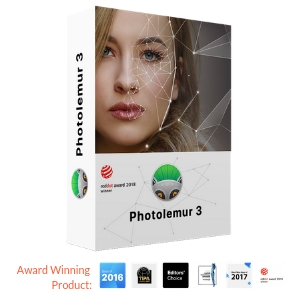 Photolemur makes your photos perfect with cutting-edge technology AI that automatically analyzes and adjusts your picture to restore lost details, boost lighting and colors. 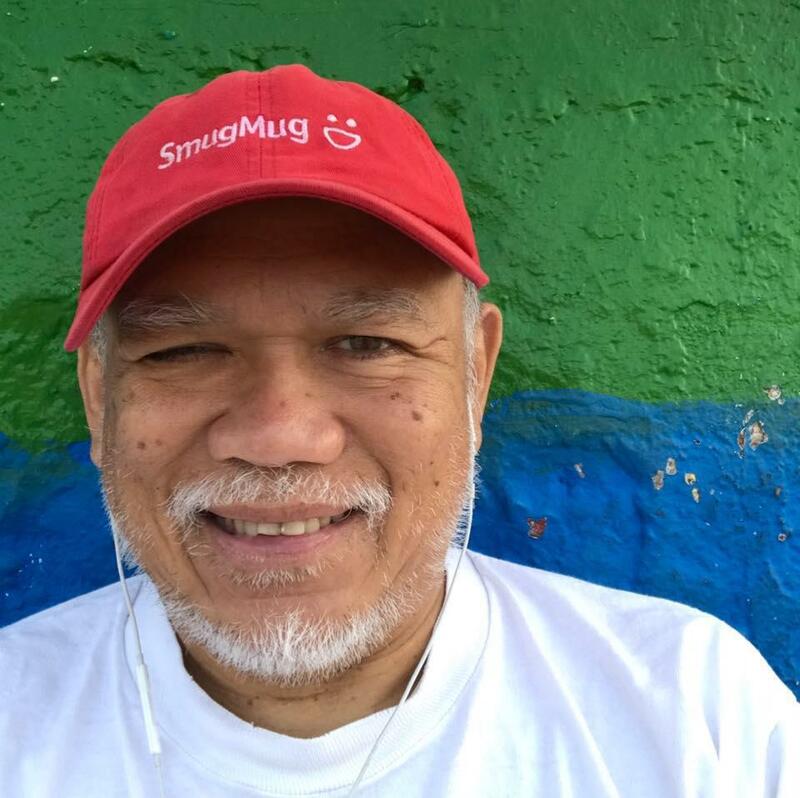 "Photolemur is the best photo editing software in the world, no learning curve, so easy, and makes my pictures look amazing! This is an investment that i did not regret and was so happy to have made it, thank you sooooo much! Now my pics look LIT!" This product is created and sold by Jasper Cyan, the product's vendor. This product has 90 days return policy and will be handled by the product vendor.